Dig Lib Arts has launched a new Leaning Community Project, “California’s Golden State Brew: Sustainable Coffee-Avocado Production in Southern California.” Led by faculty from the departments of Environmental Science, Theater and Communication Arts, and History, this multi-media interdisciplinary project aims to weave complex multi-layered narratives—agricultural, ecological, cultural, and historical—that have collided in what may be the state’s next agricultural gold rush: sustainable coffee growing. 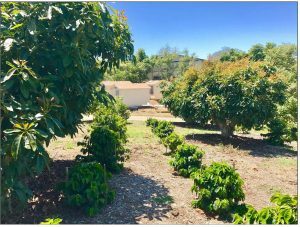 Coffee is a relatively new addition to Southern California’s agricultural landscape and an emerging enterprise. 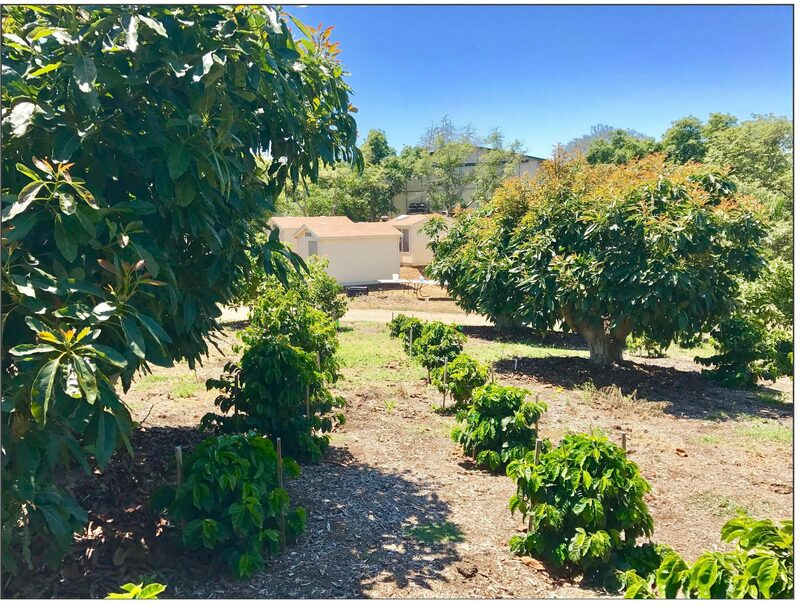 In the last decade, though, approximately twenty-five new growers have introduced coffee intercropping in their already existing avocado production along the Southern California coast. 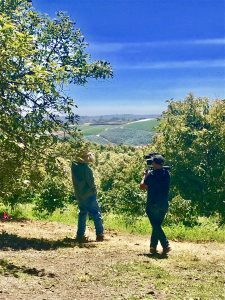 Like many self-described pioneers, these farmers employ various approaches to sustainability, community development, and organic growing. 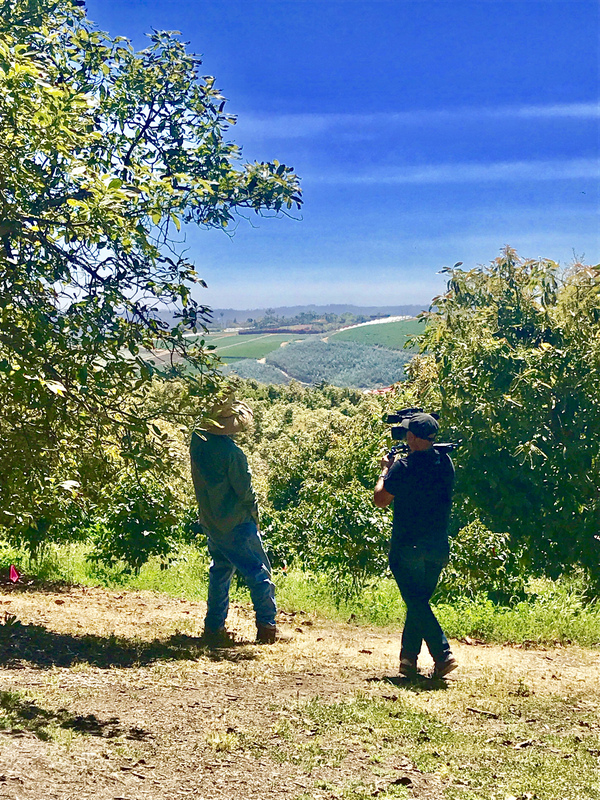 Finally, all of these endeavors take place on historical landscapes that have experienced various forms of agricultural and urban/suburban development. A trailer featuring some of these interviews will appear on a future post very soon! Natale Zappia is one of the Project Leads at DigLibArts. Zappia is the Nadine Austin Wood Chair in American History at Whittier College. He is the author of numerous works related to Early American Indigenous and environmental history. Check out his work here: https://www.natalezappia.com.